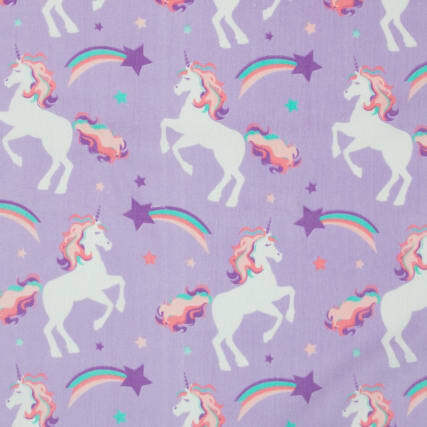 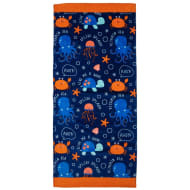 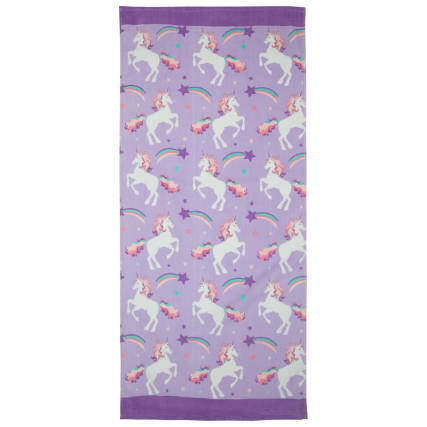 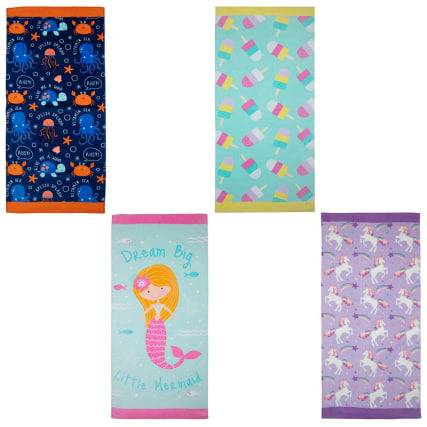 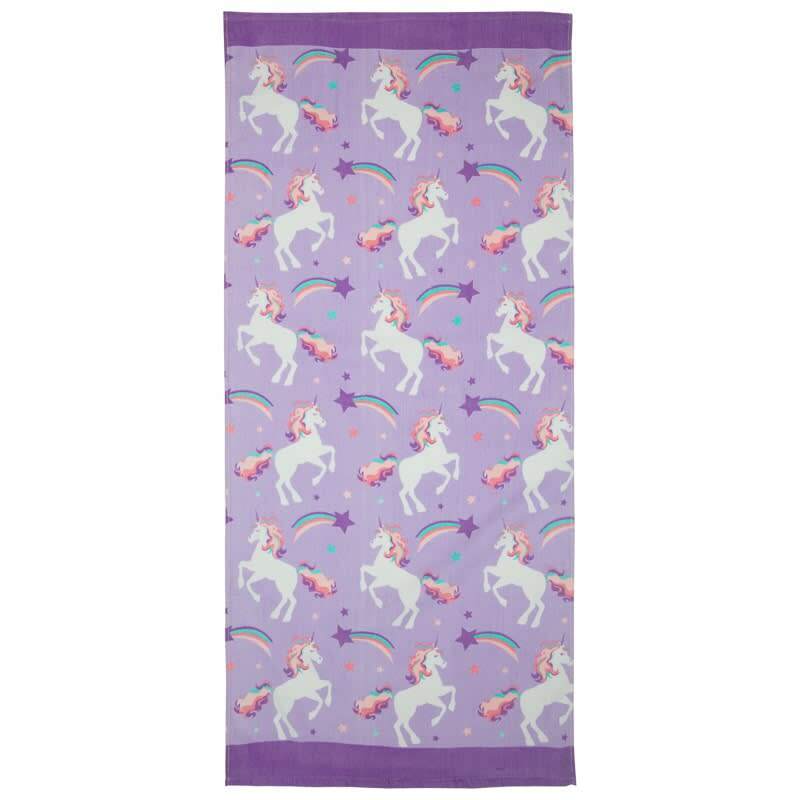 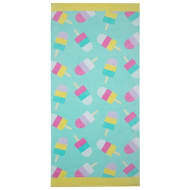 Make your day at the beach even more exciting with this fun Kids Beach Towel. 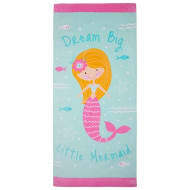 A soft towel for children of all ages, ideal for bath time, a trip to the pool or your summer holiday. 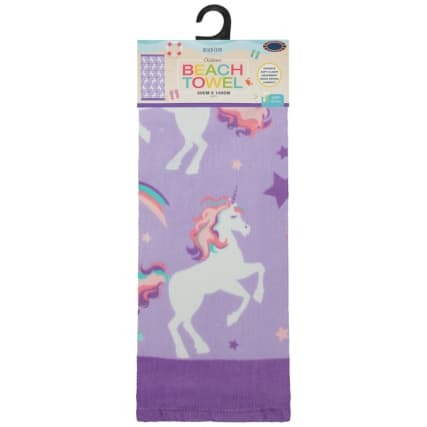 Looking for more towels? 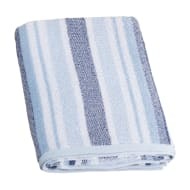 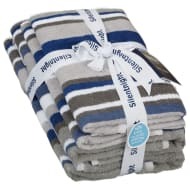 Browse our great range of Bath Linen online and buy in-store.